Pro-Shot's Benchrest Quality Brush has been used for many years with several world records to its credit. This bore brush is exceptional for bore cleaning with superior cleaning ability and it will not harm the bore. Pro-Shot&apos;s Benchrest Quality Brush has been used for many years with several world records to its credit. 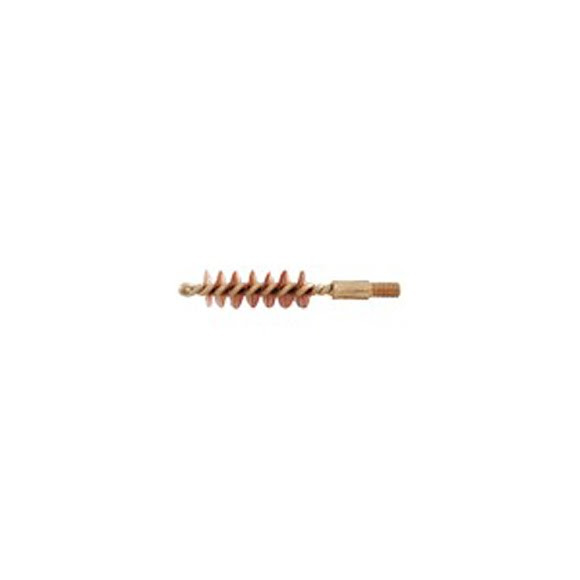 This bore brush is exceptional for bore cleaning with superior cleaning ability and it will not harm the bore.